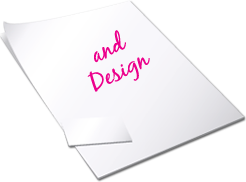 Printing & Print Design Services for Louisville, Kentucky: Business Cards, Brochures, Post Cards and Envelopes for the Louisville, KY area, including St. Matthews, Clarksville, Sellersburg, Mt. Washington and Fairdale, Kentucky. If you are looking for print services in the Louisville, KY area, including St. Matthews, Clarksville, Sellersburg, Mt. Washington and Fairdale, Kentucky, then you came to the right place.